12: Steven Little Chucks Peloton in the F**k It Bucket. 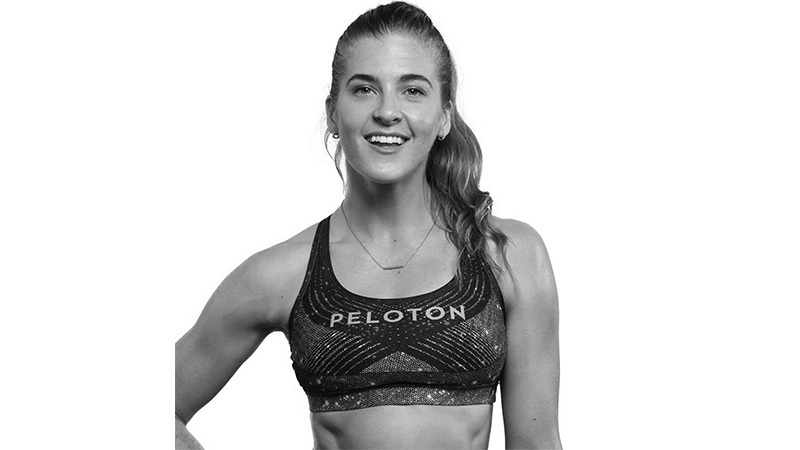 Plus, part 2 of our Jenn Sherman Interview. It’s here! 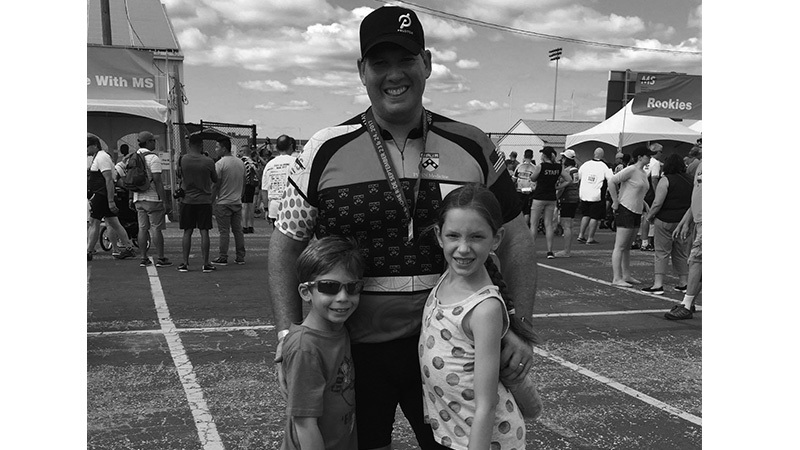 Part 2 of our interview with Jenn Sherman. You may resume your squeeing. We also discuss #LittleGate. 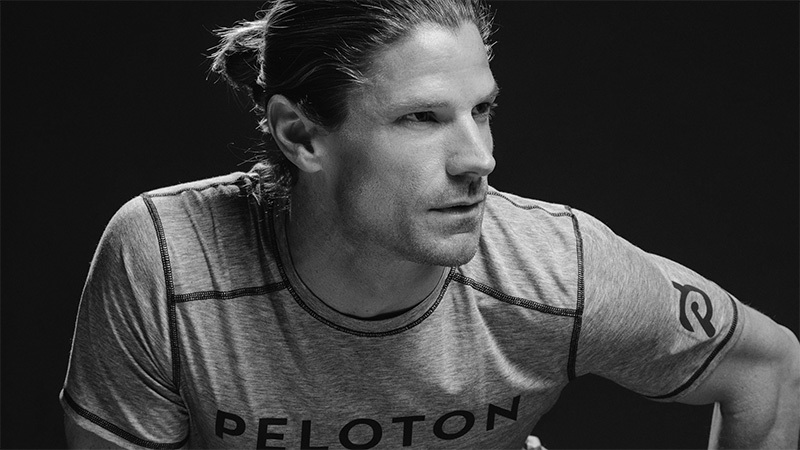 Steven Little is leaving Peloton. We talk about why, what it means for the future and just how long this might have been in the works. Plus, there’s news on the Heart Rate training front. 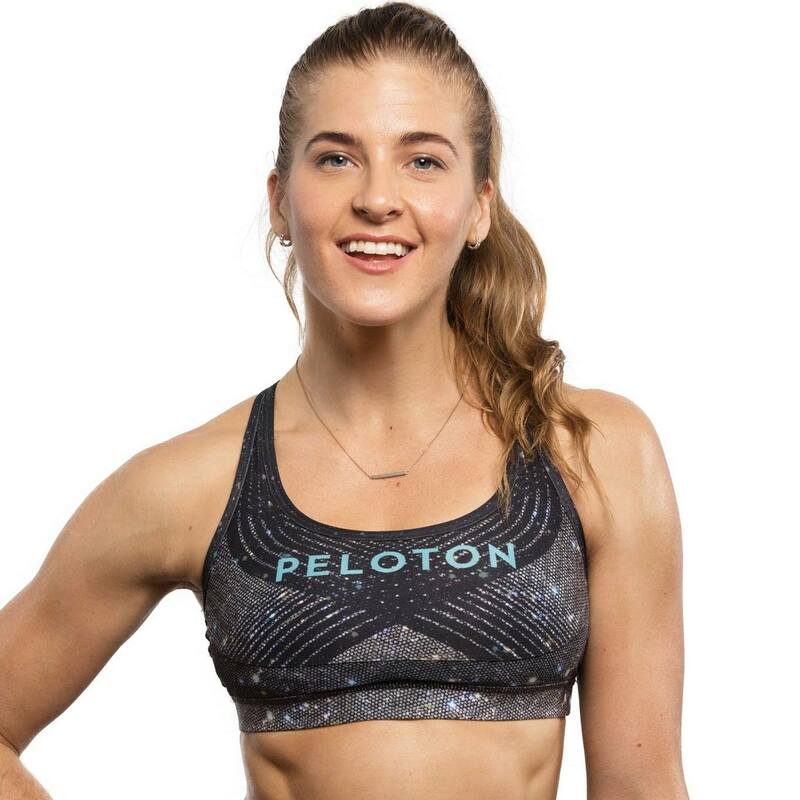 There’s a new Peloton store in NYC. 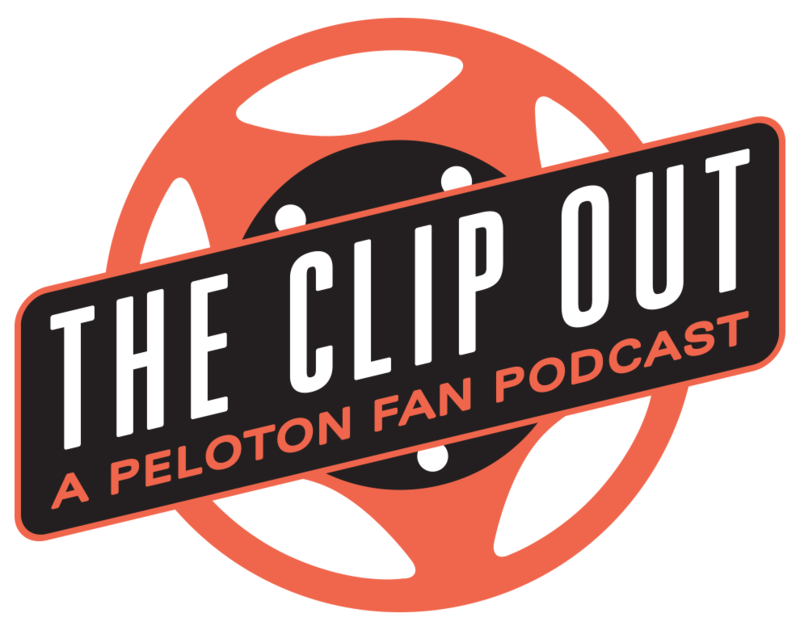 Peloton has new features for App Riders, info on the new Heart Rate Training plans, Tom talks about Poison, plus we try (once again) to interview Eric Shapiro. 40: We talk to Rebecca Kennedy plus Jennifer Jacobs has a Facebook home! People have been asking for a while now, “Where is Jennifer Jacobs’ official Facebook location?” Well, there wasn’t one. But that’s all changed and we have the details. Plus, there’s new features on the bike and a new group for the Tread. 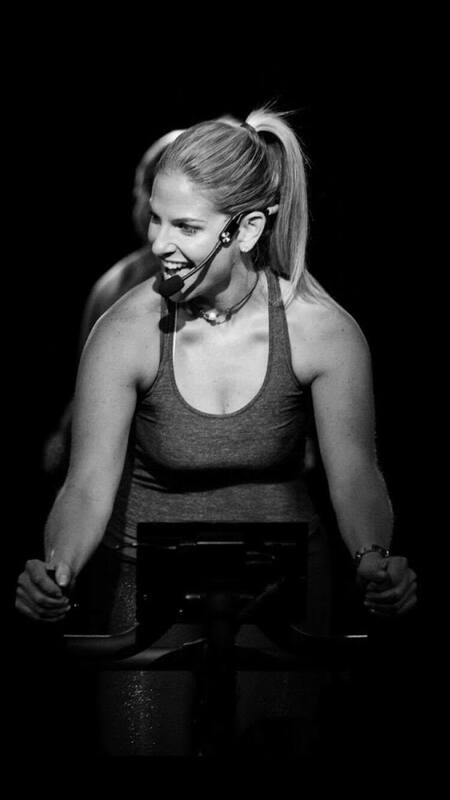 And, as if that weren’t enough, we have an in depth interview with Peloton Tread’s Master Instructor Rebecca Kennedy. She’ll be answering listener questions and giving you tons of scoop about their latest venture.